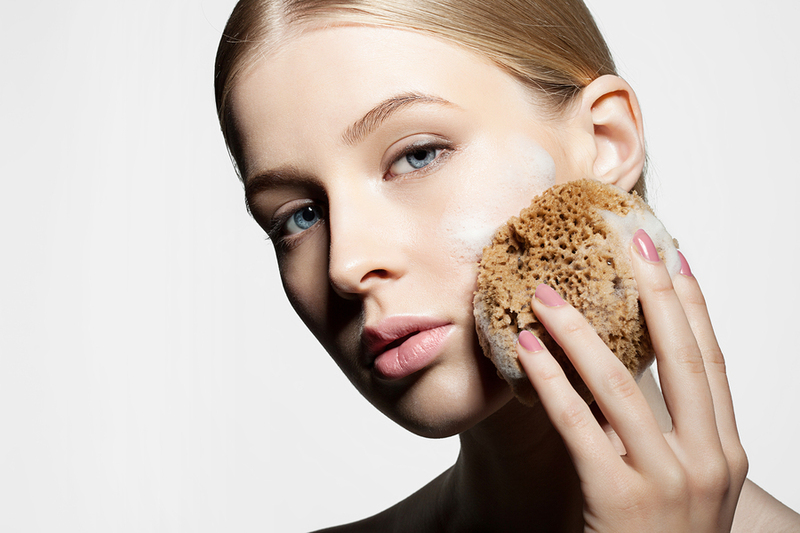 To get the most out of your spray tan, you want to exfoliate very well beforehand. If you exfoliate before your tan, it will not only leave your skin feeling soft, but it will keep your tan lasting longer, and also give you a more even coverage. We always recommend doing this the night before your appointment. If you have a bathtub, definitely make the most out of it, and take a hot bath! Our bath bombs are perfect for exfoliating! Or instead of a bath bomb you can use a paraben free body scrub that we also carry inside our stores. Soak in the bath for about 10-15 minutes, then use a washcloth or exfoliating mitt to exfoliate your whole body, don’t forget under your arms! Do not just use your hands to exfoliate, you want to get as much dead skin off as you can. Layers of dead skin, old tan, and impurities will come off your body and onto the washcloth. Once you are done exfoliating, you can cleanse your body with a paraben-free, sulfate- free body wash or soap. We recommend our handcrafted soap inside our store! After you have gotten out of the bath and have dried off, apply a paraben-free, sulfate-free lotion or oil. Any moisturizers we have are perfect for this. The day of your appointment, do not apply any lotions or makeup.